What do Judy Garland, the Beatles, and New York Socialite Florence Foster Jenkins have in common? These are the three most inquired about performances from Carnegie Hall's history. You have likely heard of Judy Garland, and who hasn't heard of the Beatles? 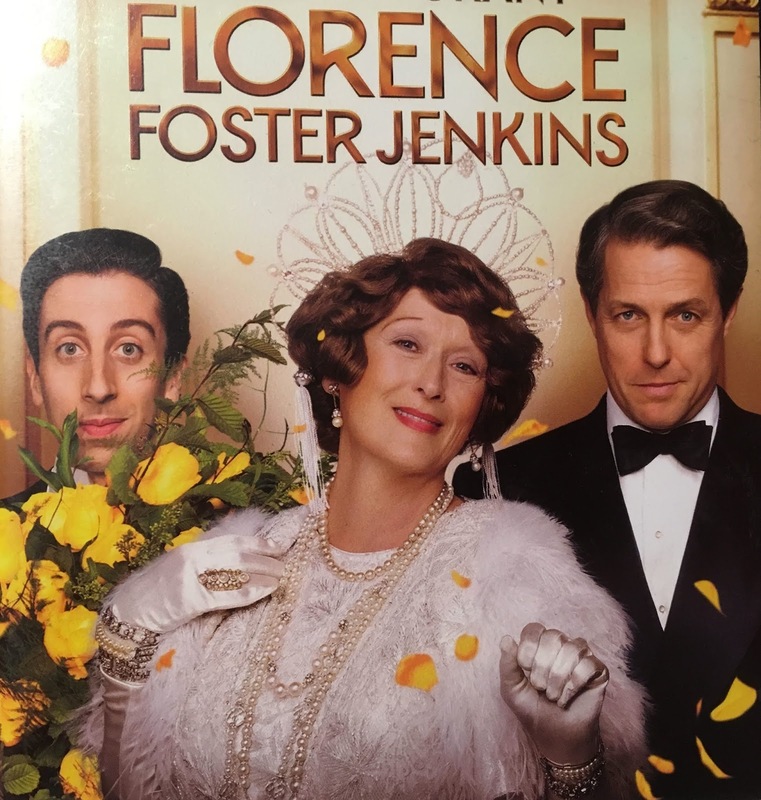 But unless you are a classical singer, you probably haven't heard of Florence Foster Jenkins (a.k.a. Little Miss Foster, Lady Florence, or Madame Jenkins). I had never heard of her until I ran across a DVD of a movie of her famed singing performance at Carnegie Hall in 1944, played by Meryl Streep with Hugh Grant. I laughed so hard when Meryl Streep sang for the first time in this movie. You see, to Florence's own ears, she sang like an angel, hitting every note pitch perfect. To everyone else, she hit every note flat or sharp. Rarely did she achieve the note she was supposed to. So how could this woman have sung at Carnegie Hall? Let's travel back. Narcissa Florence Foster was born in Wilkes-Berre Pennsylvania on July 19, 1868. She was an American socialite who dreamed of becoming a famous opera soprano. She began her lifelong passion of public performance at age seven. As a talented pianist, she played for social function and gave a recital at the White House for President Hayes. 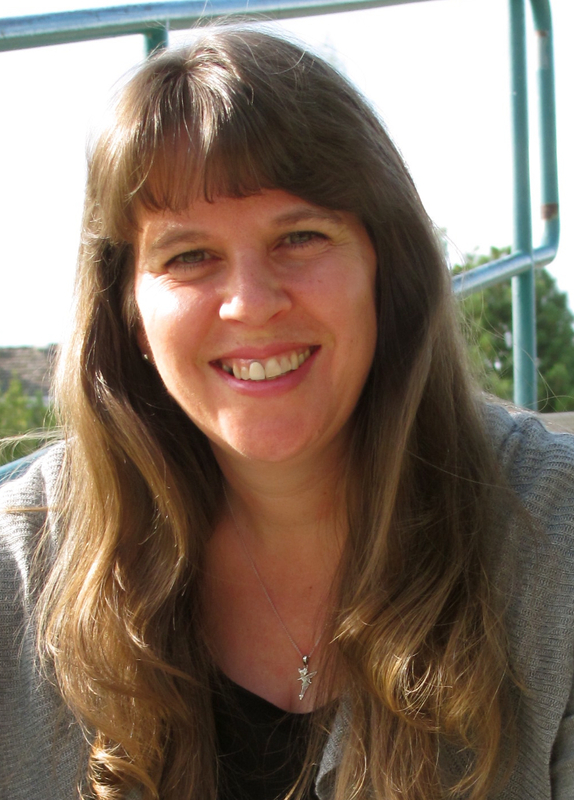 When her left hand received severe nerve damage, her dream of being a concert pianist ended. 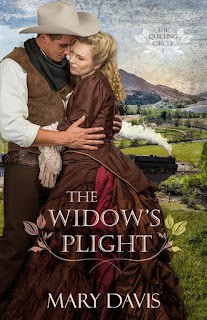 She wanted to study music in Europe after she graduated high school, but her father refused, so she eloped with Frank Thornton Jenkins (sixteen years her senior) in 1885. A year later, she ended the relationship with him when she found out he'd given her syphilis and never spoke to him again. Though no documentation can be found, she claims to have gotten a divorce in 1902. Since her father had cut her off for wanting to pursue music, she taught piano lessons in Philadelphia to support herself. Around 1900, her father had given her a monthly stipend, and she moved to New York City with her mother. 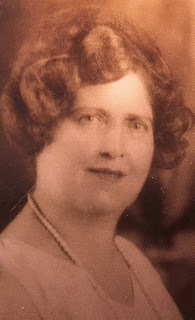 She loved society life and was the "chairman of music" for many New York City social clubs and even started her own social club called the Verdi Club. She gave many private performances—by invitation only—in these clubs, where she wore elaborate costumes of her own design; an angel complete with large wings, a viking woman, clothed in a gown of silver or gold sheen with crown, her Russian peasant costume, and many others. In 1909, she began a strange cohabitation relationship with St. Clair Bayfield, a British Shakesperean actor. Because of her syphilis, they never had a physical relationship. While she lived in a posh hotel, he lived in a little apartment. Bayfield managed her career. Florence never sang in public productions, because the public wouldn't be prepared for what they would hear. Bayfield saw to it that the audience was always one who would receive her well. 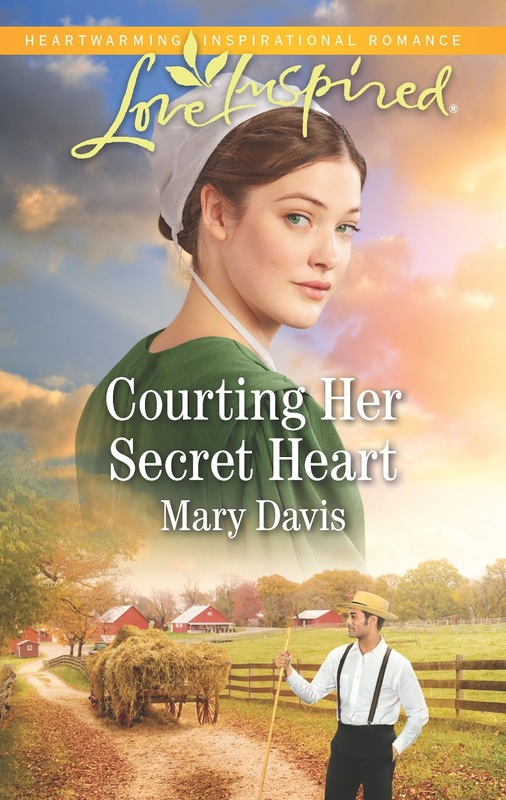 The reviews she did receive were carefully worded and veiled compliments. “…real musical feeling”, “…excellent enunciation”, “…coloratura of technique of high degree with extreme Cs and D”, “…covered remarkable range with facility”. No came right out and said she was good—or bad. Despite Bayfield's efforts to insulate her singing from public exposure, Florence managed to book herself at a record recording studio and made records to give to her friends and family. One or more of her recordings somehow ended up on the radio. RCA has continued to make these recordings available, even on CD. On October 25, 1944, at age 76, Florence's dream to sing in Carnegie Hall came true. How could that ever happen you might ask. She booked and paid for the hall herself. Bayfield tried unsuccessfully to talk her out of it. Though the audience held many of her regular spectators, it comprised mostly of the people who weren’t prepared. People couldn’t help but laugh at how terrible she was, though they tried to cover their laughter with cheers and applause. Florence still thought she sang beautifully. Because this was a public performance, Bayfield couldn't control the newspaper reviews. When Florence read them, she was crushed. She said that she only wanted her singing to make other people happy, she succeeded in that. "Some may say that I couldn't sing, but no one can say that I didn't sing." 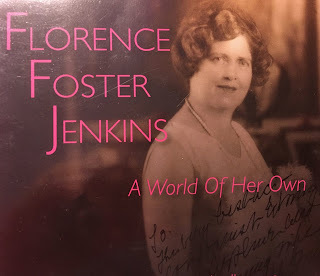 Though Florence Foster Jenkins might not have been able to sing well, I admire her heart and passion for what she loved. THE WIDOW'S PLIGHT is now available in ebook and paperback. I love this story! Thank you for sharing Mary. I love what she says that no one could accuse her of not singing even if she couldn’t sing :-) that just speaks to my heart. Sometimes people don’t want the gift we have but if it’s in our hearts given with love, we will get an audience somehow ;-) Delightful history! She spoke to my heart as well. I found her inspirational. Poor woman! Thanks for the post! A part of me felt sorry for her, but another part cheered her on for her determination and gumption.